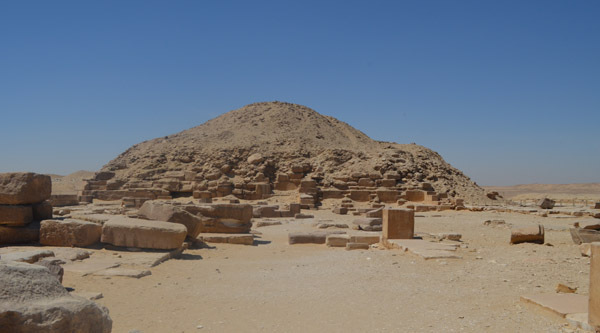 Let’s start exploring the site by visiting its main attraction - the Step Pyramid of Djoser and his mortuary temple. We will walk around the temple and see some beautiful remains of the funerary temple. Behind the complex we’ll find one more pyramid, now open to public Pyramid of Unas and a long coursway leading from the pyramid to some interesting tombs of the area. If we move to another pyramid of the area, known as Pyramid of Teti , we can enter it and see how it looks like from inside. The area contains some other pyramids as well. Just across the pyramid of Teti we find some tombs of Nobles that worth visit. 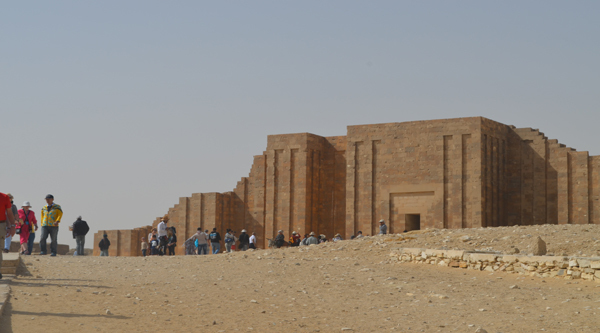 The biggest tomb here is the one of Mereruka. 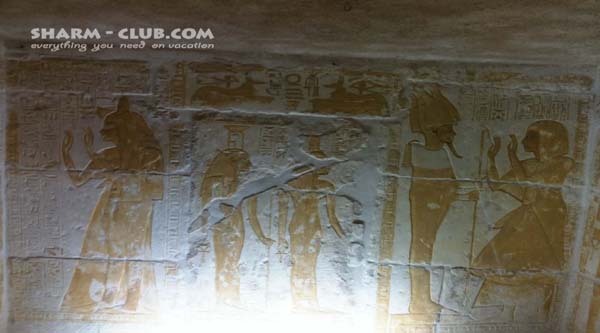 This largest private tomb in Egypt consists of 33 rooms and has some beautiful wall paintings, bas-reliefs representing various scenes of life in the Old Kingdom, but the tomb is required extra ticket to enter. Luckily there are 2 other tombs near the tomb of Mereruka which we can visit free of charge and get a good example of Funerary art of the Old Kingdom. The one of Kagemni, represents a large tomb which covers a surface area of about 1000 square meters and has some reliefs of excellent quality. Actually, wall reliefs here are more spectacular than those in the tomb of Mereruka. 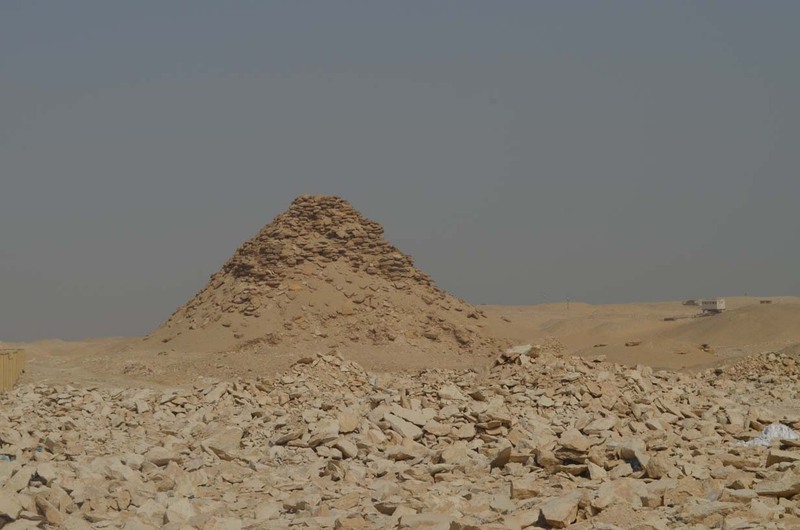 And behind it we find a small chapel-tomb of Meryteti, son of Mereruka ( his chapel is part of the total mastaba complex attributed to his father). Now let’s move to The Apis tomb known as the Serapeum but on the way we can visit one more tomb open to public - The tomb of Petahotep. 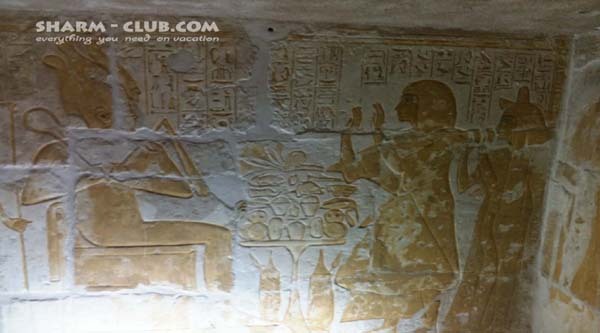 In May 2011 six ancient Egyptian tombs of top New Kingdom governmental officials and nobles were officially opened to the public at the Saqqara Necropolis. The newly inaugurated tombs belong to King Tut’s general, who later became King Horemheb ; his treasurer, Maya ; the steward of the temple of Aten, Meryneith ; the royal butler to both King Tut and Akhenaten, Ptahemwia and the overseer of the treasury of Ramsess II, Tia ; the harem overseer under King Tutankhamun, Pay and his son, Raia .